So super thrilled to finally complete this printable/planner page! It has been requested many times since we first began providing planner pages. This is a monthly social media planner. However, you could use it for the 5 days of the week, if preferred. Plan out your topics and then make notes about what you want to ensure you discuss or is presented with that topic. Use the lower part to check off as you post on each of your social media outlets. The blank space beside each social media outlet is provided for those that may have different names for their outlets. Post with a purpose. Enjoy. The link below provides the social media planner page in the correct size and vibrant color quality you will need for printing. Other planner/organizer printables/pages — click here! 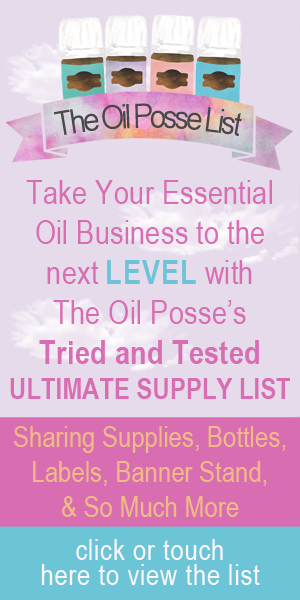 This entry was posted in Marketing Material, Planner, YL Planner and tagged 2018, Organizer, Planner, Printable, The Oil Posse, Young Living on January 6, 2018 by Jordyn Lei. Barring any unforeseen emergencies, the remainder should be available/posted by the end of the upcoming week. We should release one per day with 2 on one of those days to complete the 7.